Between chai lattés, espresso shots, and endless tea selections, there’s no shortage of beautiful cafés dotted around the French Capital, the City of Light. 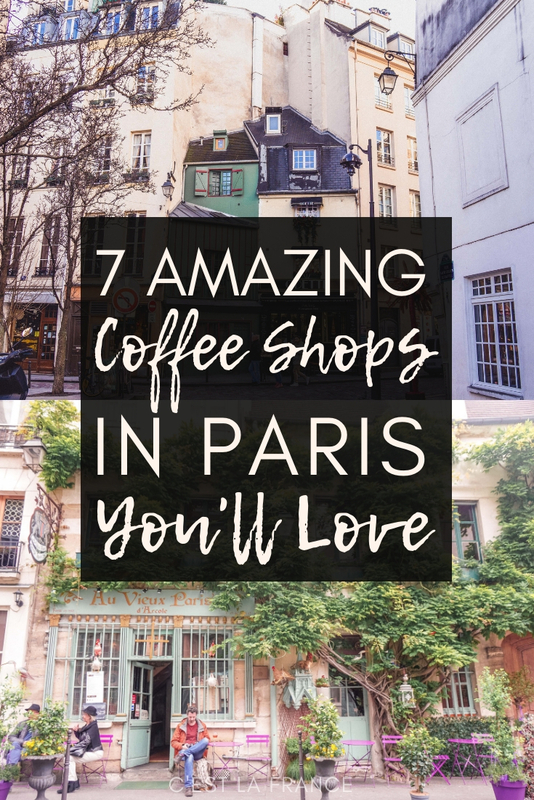 So whether you’re looking for a brunch spot or simply want to sit en terrace and people watch, here’s an incredible selection of insta-worthy coffee shops in Paris! 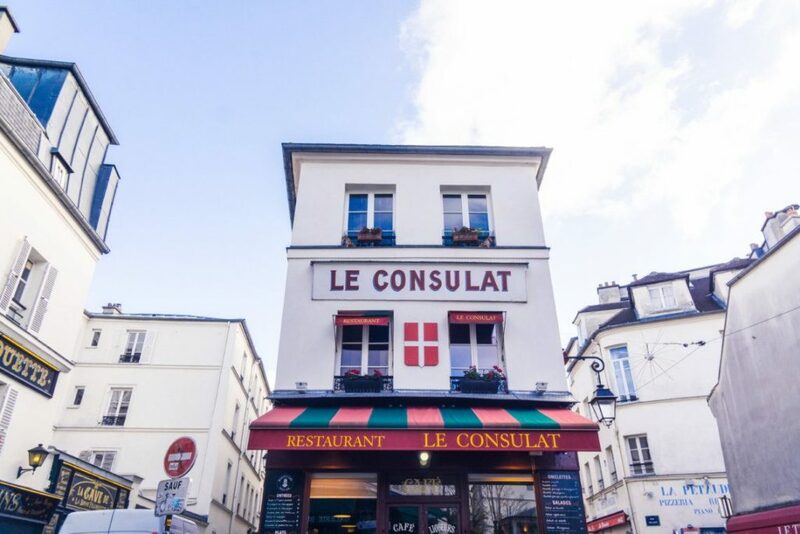 Located in the heart of Montmartre, Le Consulat café is a historic coffee house in the 18th arrondissement. 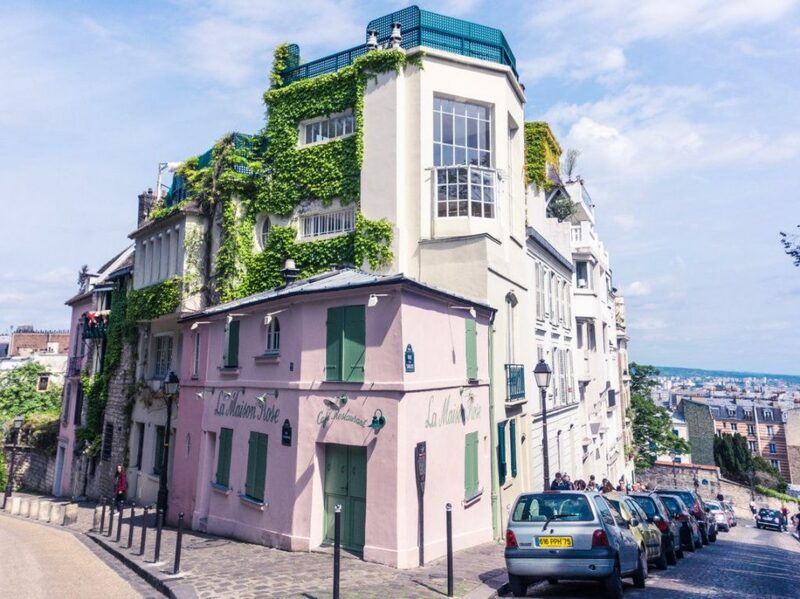 Situated along Rue Norvins, nearby places of interest include Musée Montmartre (the former home of artist Renoir and where you’ll find a history of the area), as well as the Clos Montmartre (one of the few remaining vineyards in Paris). 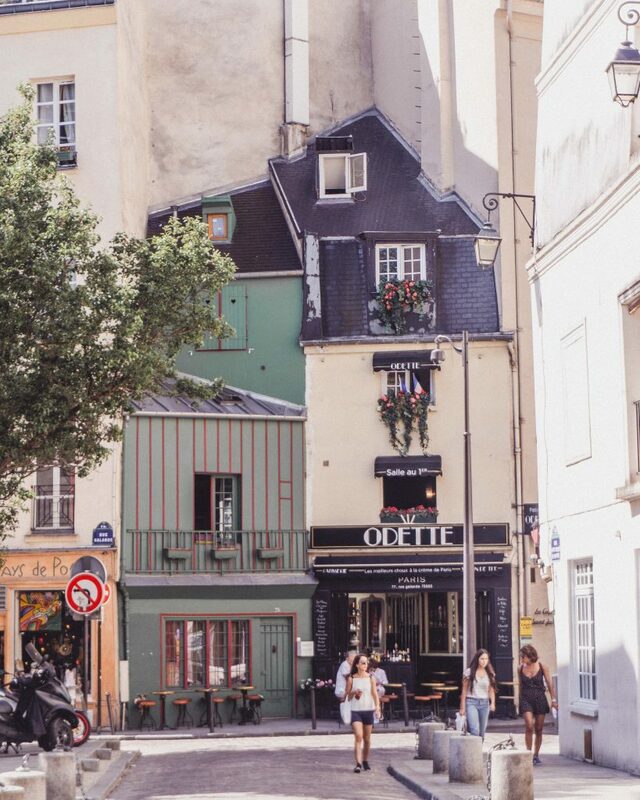 If you’re looking to snap a photo of the most insta-worthy coffee destination in Montmartre, then La Maison Rose is the place to go. So iconic is this building, that artist Utrillo well and truly immortalised its exterior in the ‘little pink house’ painting in the 1930s. For some of the very best coffee in Paris (as well as the tastiest brunch), you must head to Café Oberkampf, or its sister coffee shop, Café Mericourt. 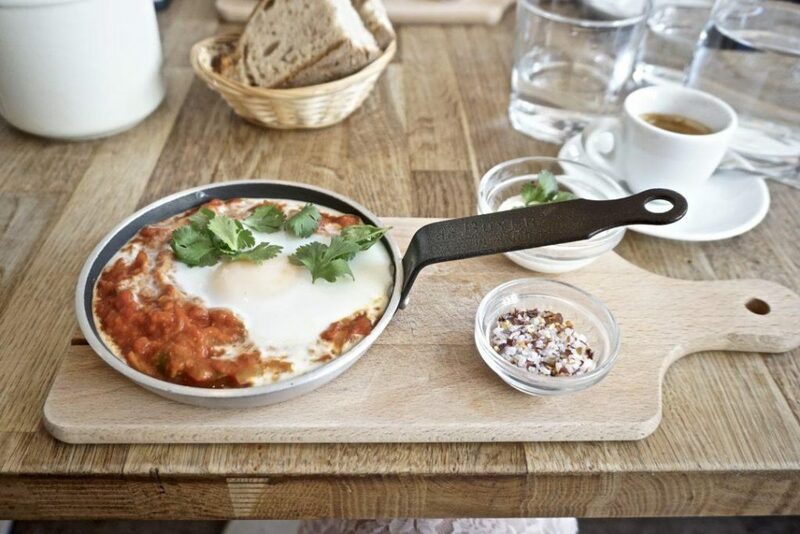 Serving delicious pancakes, smoothie bowls, and all manner of speciality coffees, be sure to sample the shakshuka! 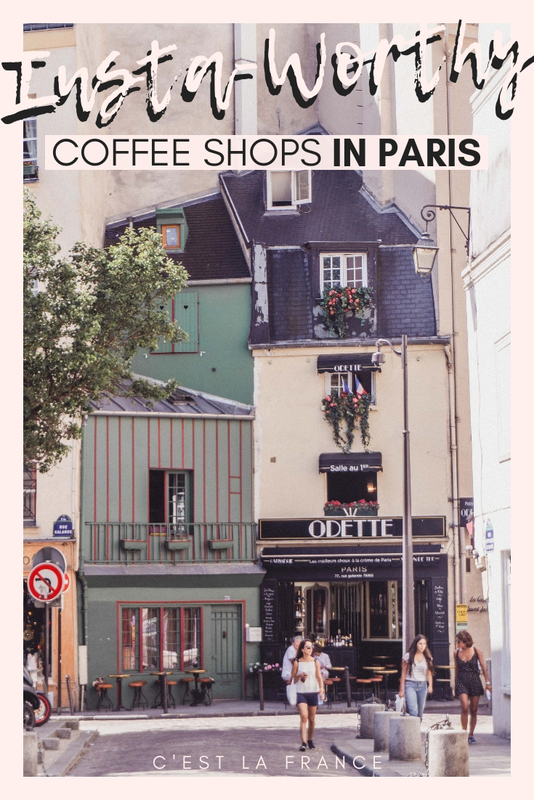 Of all the coffee shops in Paris within this article, Odette is easily the most insta-worthy café of them all. Close to the Abbey Bookshop and not far from the oldest tree in Paris, you should head to Odette if you’re not only looking for a beautiful café, but also if you’re looking for the best choux pastry in the city! 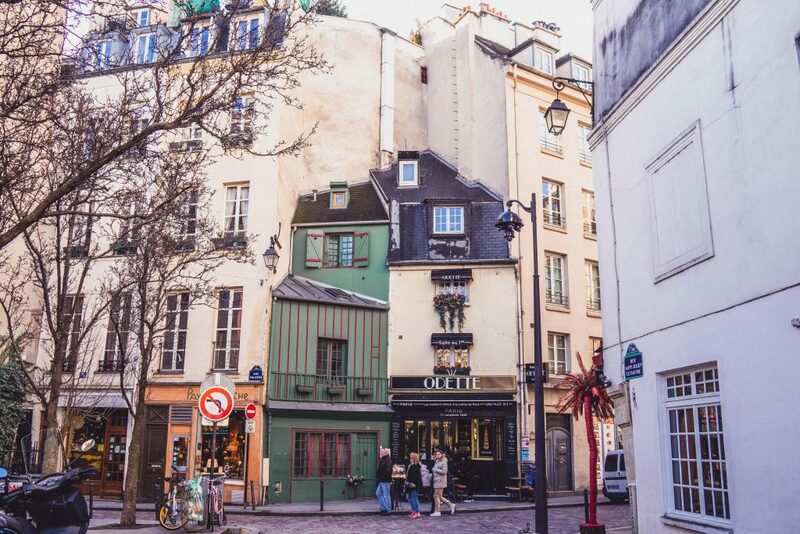 Situated on Île de la Cité, in the shadow of Notre Dame, Au Vieux Paris d’Arcole can be found along one of the only surviving medieval streets in the city. 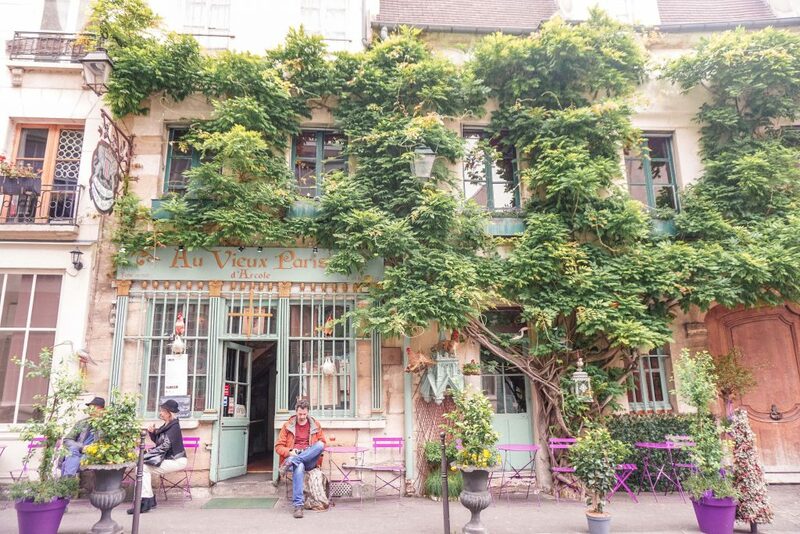 Somewhere between a courtyard paved with repurposed gravestones and a former monastery, this adorable Parisian café is decorated differently depending on the season. 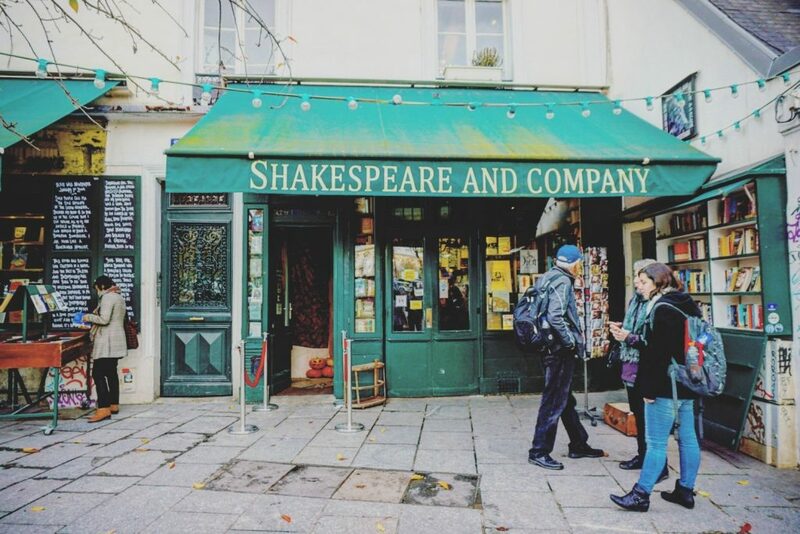 There is perhaps no Anglosphone bookshop in Paris quite so famous as Shakespeare and Co. So-called to commemorate the original bookstore of the same name, which was founded by Sylvia Beach and was where the likes of Ernest Hemingway hung out, this little bookshop was founded in 1951 by George Whitman. Today, the row of shops comprises of a main bookshop, an antiquarian booksellers, and even a coffee shop. Be sure to arrive early as limited seats are available and the space sure fills up fast! The fading blue of the Cordonnerie signed coffee shop can be found in the heart of Le Marais on a tiny side street and is synonymous with a friendly vibe and great coffee. Cordonnerie is literally translated into English as the ‘shoe repair shop’, but the cafés actual name is the ‘Boot Café’.